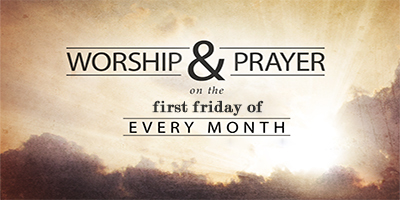 The First Friday Fasting prayer service is when ‘Tabor’ witnesses the largest gathering every month. The services are conducted in 6 different languages i.e., English, Marathi, Hindi, Malayalam, Tamil and Telugu. The English section has the highest number with nearly 4000-plus people taking part, followed by the Marathi section which witnesses 2500 – 3000 people. The faithful attending the Malayalam and Hindi sections are close to a 1000 each. The Tamil section has nearly 300 participants in the prayer-service. The number of participants in the Telugu-section is 100 on an average and more during certain months. The English, Malayalam & Tamil sections have the prayers conducted at Tabor Ashram. The Marathi, Hindi & Telugu-speaking people gather at Tabor Bhavan for the Fasting Prayer Service. On certain months the total number touches the 10,000 mark. Unsurprisingly, it is considered to be the most unique multi-lingual, multi-cultural & multi-religious gathering of people in prayer & faith, from various walks of life. Perhaps it is one of its kind in the whole country. 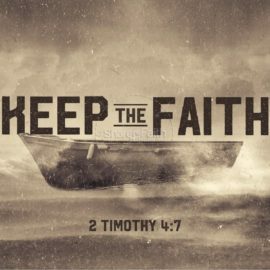 Every First Friday as the people of God gather at this house of God, we exclaim in humble gratitude: ‘This is the great day of the Lord and it is His doing’. The Residential Retreats that are conducted every week are in English & Hindi sections. The number of participants ranges from 200 to 500 in the English section and 150 to 300 in Hindi section. Every fourth Sunday of the month is allotted to the Marathi-speaking group that come in good numbers, i.e., 600 to 1000 retreatants. Every first Sunday of the month is set apart for the Malayalees. Around 200 to 400 participatants attend the Malayalam Retreat. Around 6 to 7 residential Retreats are scheduled for the Tamil-speaking and Konkani-speaking people every year. 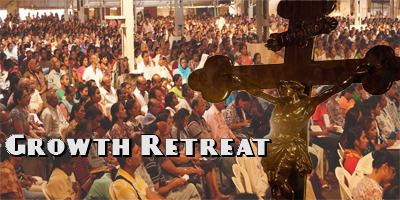 The number of retreatants range from 100 to 150 in the Tamil section and around 300 to 500 in the Konkani section. All the above-mentioned statistics are subject to a rise in the number of participants in the holiday season. 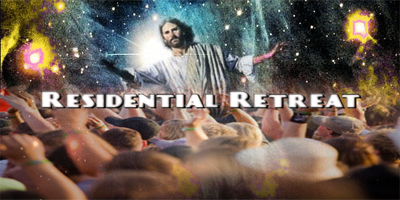 During certain weeks of the year the total number of people attending the Residential Retreats touches the 2000 mark. 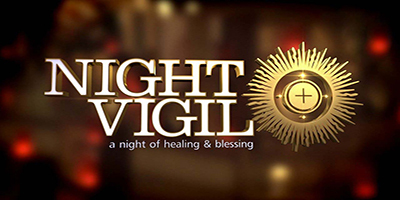 Night Vigil Service is when Tabor Ashram witnesses a good gathering of the faithful on the second Saturday of every month during the night. 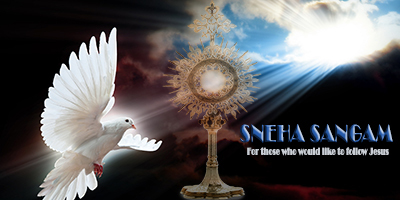 It begins at 9:00 p.m. in the evening and ends with Holy Eucharistic Celebration at 5:00 a.m. 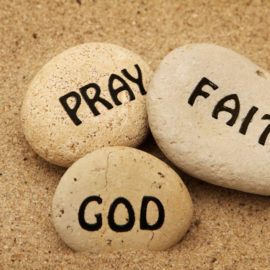 It is multilingual, multicultural and multi-religious gathering of people in prayer and faith from various sections of the society. Every second Saturday in the night as the people of God assemble in this house of God, we exclaim in humble gratitude- “This is the great day of the Lord and it is His doings.” There are abundant showers of blessings from above during the Healing Adoration. A very enthusiastic and spiritually hungry group is the Snehasangamam group which gathers on the second Saturday of every month at Tabor Ashram during the day. 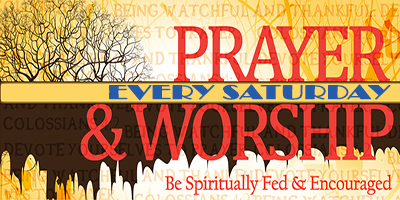 The prayer-service begins at 9:30a.m and concludes at 4:00p.m. During the healing Adoration, many of the non-Christian friends receive physical healing. Nearly 2500—3000 non-christians belonging to various caste & creed come and worship the Lord Jesus Christ, listen to the Word of God, and receive many healings and witness numerous miracles. Every Saturday we do have prayer-service conducted in English and Hindi simultaneously at Tabor Ashram. It commences at 9:30a.m. and gets over at 4:00p.m. The number on an average is 1000 participants in each of the sections. The second Saturday of every month witnesses a huge gathering for the Night-Vigil Prayer Service, which is conducted in 4 languages. English & Hindi sections are combined and we have nearly 2500 people attending the prayers. There are nearly 700 participants in the Malayalam group and close to 500 participants in the Tamil group. 1. Minimum two Regular Retreats at Tabor. 2. Within the time limit of two years. Residential Youth Growth Retreat in English are also conducted at Tabor Bhavan.